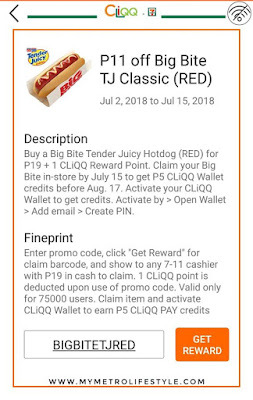 In case you missed 7/11 Big Bite Hotdog and Sweet Blend Coffee Piso Promo, here's another treat from our favorite convenience store. The Tender Juicy Hotdog Big Bite is now available for only Php 19.00 (Regular Price is Php 30.00.) 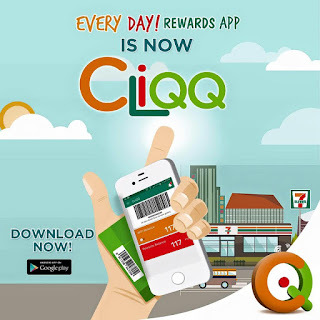 To enjoy this promo, simply download the CLIQQ App from your Google Play Store and create an account. Once you have an account, go to Rewards Catalog to see available offers. 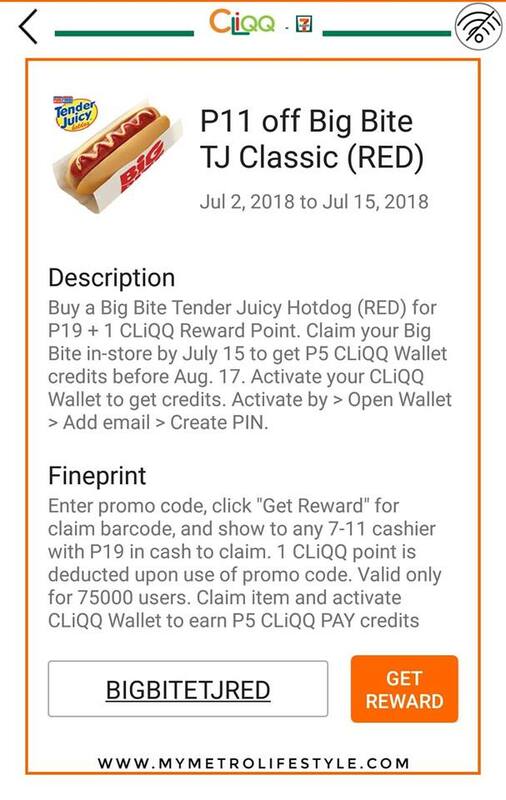 Claim your Big Bite TJ Hotdog reward, use code BIGBITETJRED. Offer is valid until July 15. 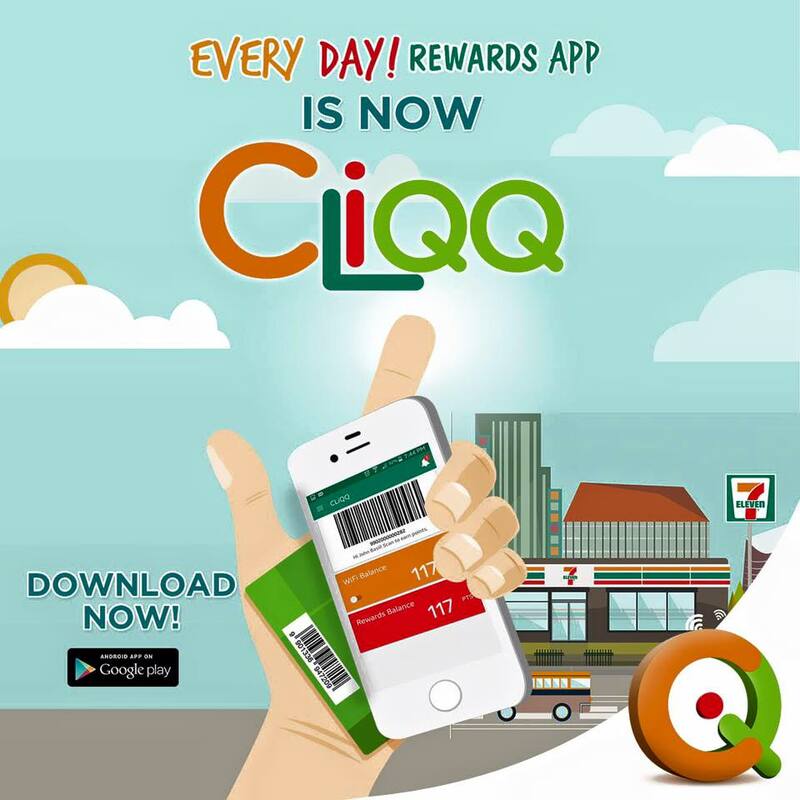 You also get a cashback of Php 5.00 upon claiming so, make sure you also activate your CLIQQ wallet. Do you have any questions? Feel free to comment below. Crumpy is a picky eater. Whether it's dog or table food, he certainly has his own preference. Even though he is already 11 years old, he still prefers the puppy variant. 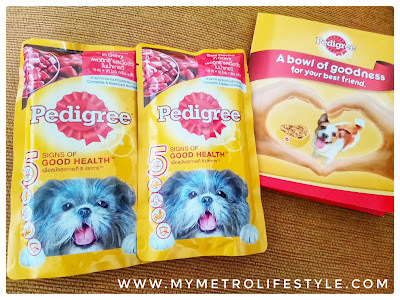 (I know that it is not recommended but don't worry, we make sure that we do supplemental feeding) plus only from one brand - Pedigree. Thus, we are long-term consumers of Pedigree products from Denta Stix to Wet and Dry Dog Food. Cheesecake, Cinderelly, and Crumpy simply love them. By the way, this is not a sponsored post. 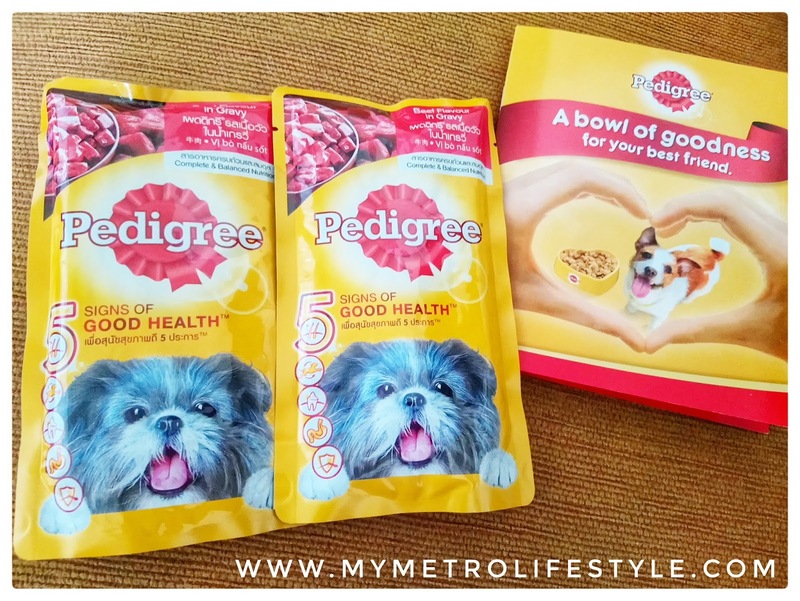 We just want to share that Pedigree is giving out goodie bags to all furbabies. 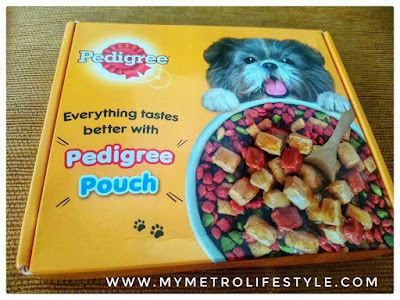 Get a box of samples of Pedigree Products by simply registering online via this link. This promotion is available for Metro Manila residents and shipping is free. So, hurry and sign-up now. Don't forget to comment below the names of your furbabies.